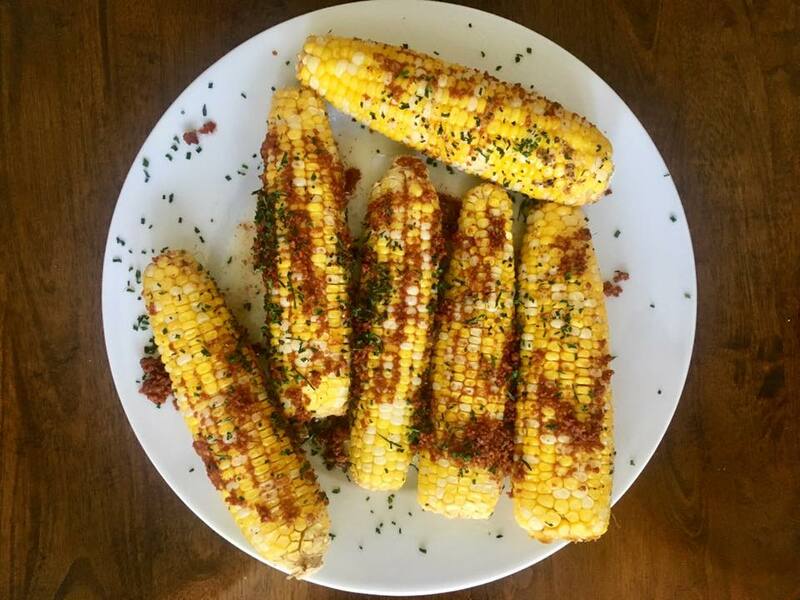 It makes my heart thump for joy that there was so much interest in my recent dinner DIY video featuring my baked corn! I absolutely love receiving your comments and feedback! Meanwhile melt 1/2 stick of butter and 1/4 cup of grated Parmesan cheese. Continue to stir. Pour over corn, finish with fresh parsley and serve. 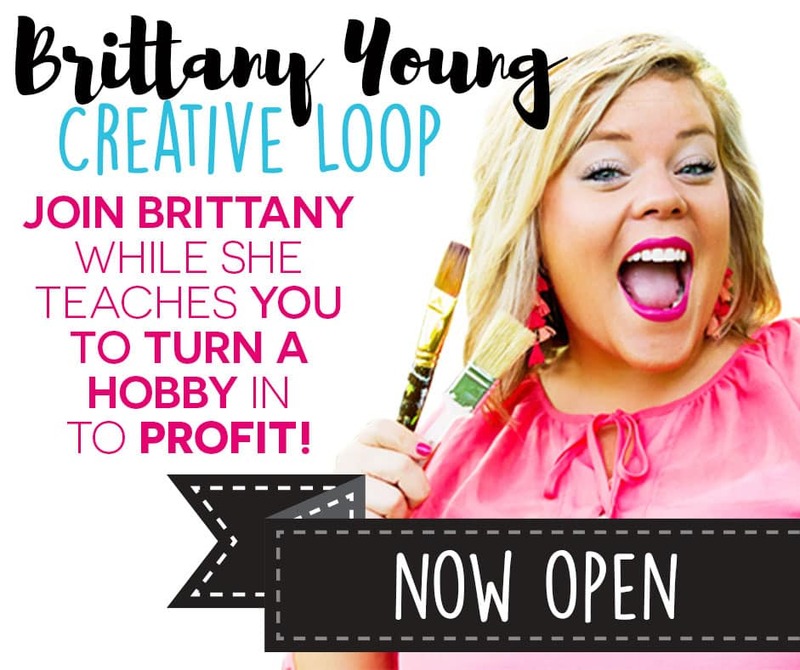 Brittany Young Live – Quick and Easy App and my Watermelon trick that will change your life!